ProWorx Ace Super Lightweight Body Filler is rich with extreme low-density strength. This is an advanced lightweight polyester car body filler designed using the latest in resin technology. 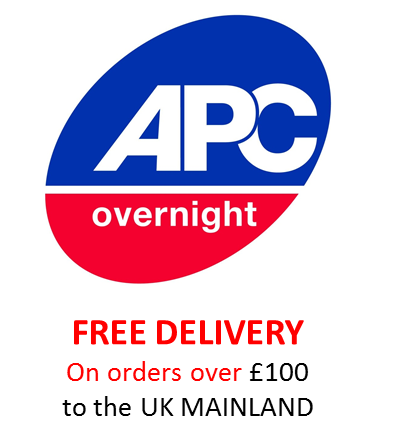 Ace is a superb large area skim filler and also suited for finishing due to its effortless easy sanding qualities. This is a multifunctional body filler and is perfect for a vast range of repair types, making it a must have in any workshop. The product has the ideal viscous qualities to promote simplified application and coverage of wide repair zones, including large skim surfaces such as bonnets and roofs. Excellent bonding qualities make ProWorx Ace an accomplished product when it comes to vertical repair zones such as door panels, wings and quarter panels.  Its great adhesion makes it ideal where panel removal is not required. 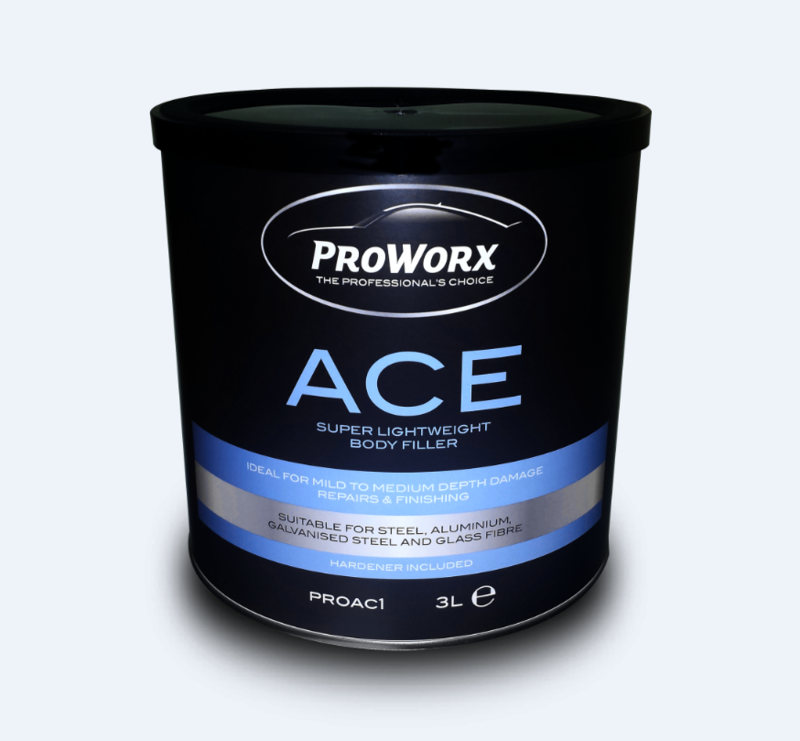 Consequently, the combination of the much sought after attributes such as brilliant vertical hold, excellent spreadability and coverage, super lightweight coupled with easy shaping and effortless sanding all makes ProWorx Ace a body filler suited to an array of repair scenarios, right down to finishing.